With the popularity of cupcakes blowing up, I thought I would share with you Los Angeles natives, or people planning a special occasion in the LA area about another tasty bakery. 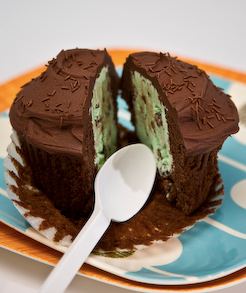 The Frosted Cupcakery has received rave reviews. They have locations in both Long Beach and Hollywood housing the perfect thank you gifts, bridal sweets and party treats. Whether you are celebrating a special something or simply craving some sweetness in your day, these personal treats are just the ticket. 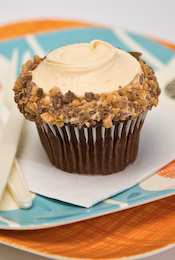 Check out The Frosted Cupcakery for their flavors, including their "flavor of the month."